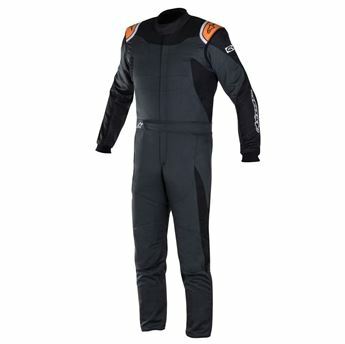 Entry level single layer race suits made from flame retardant Proban with a matt finish. 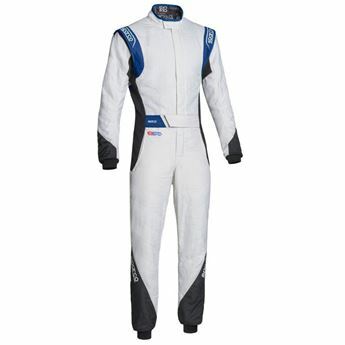 The first S race suit is an excellent entry level clubman 2 layer Nomex® suit offering superb value for money. 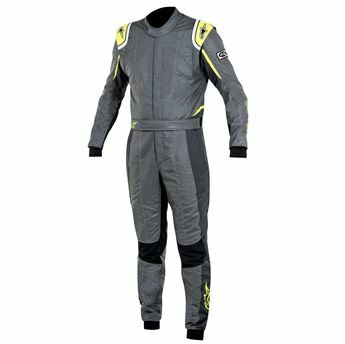 Professional suit with new design in 5 colours. 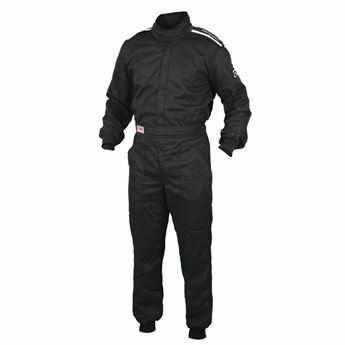 Professional light weight racing suit. 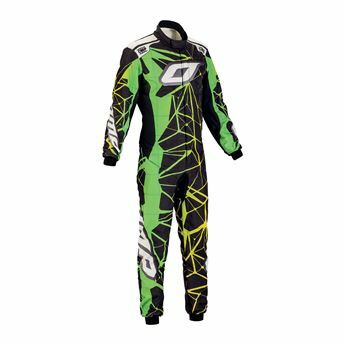 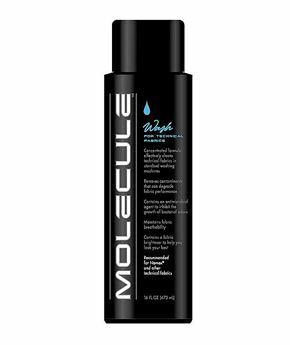 Newly designed for 2018, using a combination of Hocotex™ and Eagle fabric, this single layer race suit is lightweight yet strong.